Although there are a few months left in 2015, we have a feeling that 2016 is going to be an eventful year at Marina Del Rey Toyota. With so many new Toyota models launching next year, we can’t wait to experience the upgraded features and designs that these vehicles have to offer. Here are just a few of the exciting new Toyotas that are hitting dealerships in 2016! If you enjoy the occasional adventure but dread the amount of gas station stops an SUV requires, the 2016 RAV4 Hybrid is the perfect car for you. Electronic On-Demand All-Wheel-Drive System with intelligence, 18-inch alloy wheels, and paddle shifters allow for spirited driving without the ridiculous gas consumption. You’ll also enjoy luxurious details such as a 7-inch audio display touch screen, 4.2-inch TFT multi-information display, and LED Headlights and Taillights. 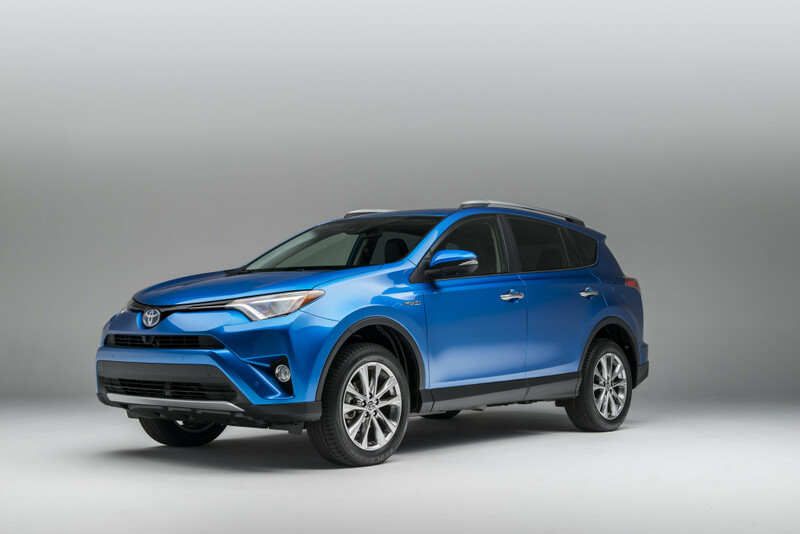 The new Toyota RAV4 Hybrid combines utility and style into one efficient package. 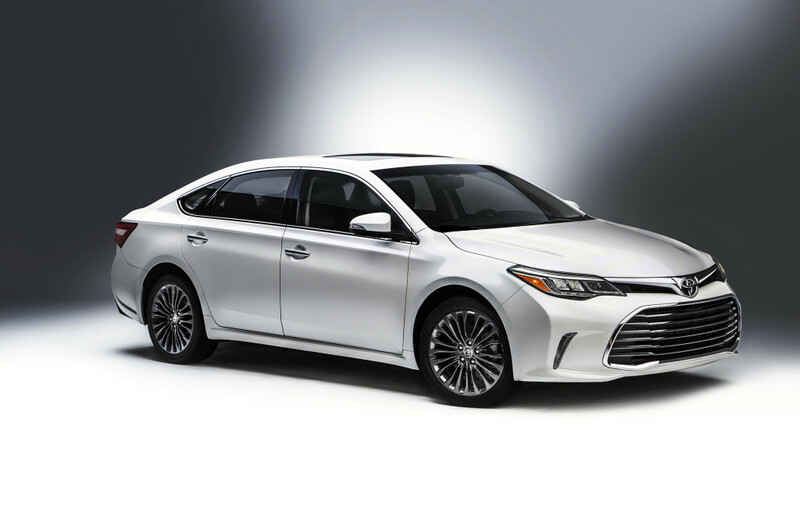 The all-new Avalon will emerge next year with a sleeker, more defined look that includes a larger, downward-facing grille and sweeping, sexier headlights. A Hybrid model will be available which boasts 200 horsepower, fuel efficiency of 40 combined mpg, and the ability to reach 60 mph in about 8.2 seconds. There is also plenty of head and leg room for your passengers to remain comfortable during those long California road trips. Although the new Toyota Tacoma does not look much different from the outside, upon closer observation you’ll notice improvements in the performance and interior layout. 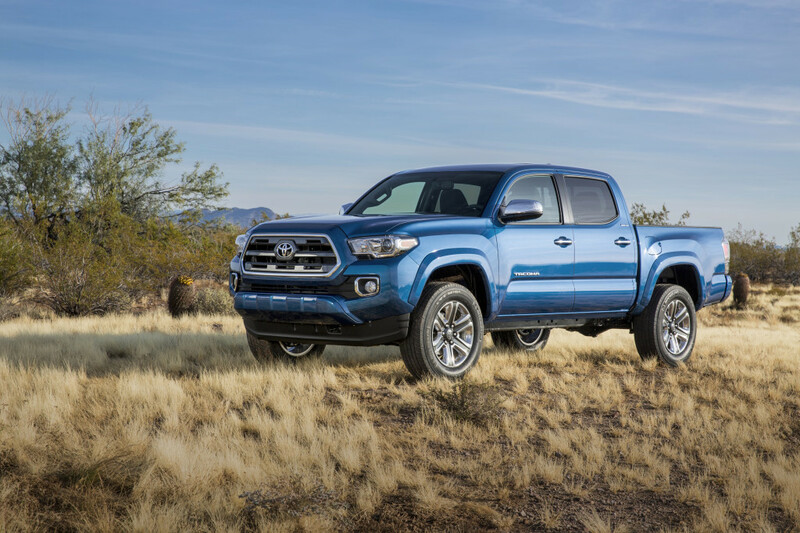 For off-roading, the Tacoma has been equipped with a selectable-terrain system which allows you to adjust the throttle, brakes, and traction according to the ground you’re driving on. The interior of the Tacoma has been updated to include a GoPro windshield camera, wireless charging for your smartphone, and sound-muffling materials that line the entire truck. For more information on these new 2016 Toyota models, feel free to call us at 888-834-3068. You can also check out our extensive online inventory of available new and used vehicles or stop by Marina Del Rey Toyota in Southern California today for a test drive!